Scandinavian design is really on the trend right now and many of our suppliers where at these two fairs, so great to catch up and also great to meet and greet people I have only spoken to on the phone or emailed. We caught up with Sagaform, Sea Glasbruk, QDO, Pappelina, ISAK, Teddykompaniet, Allihopa and of course we saw lots of new brands which we are slowly introducing to the shop. 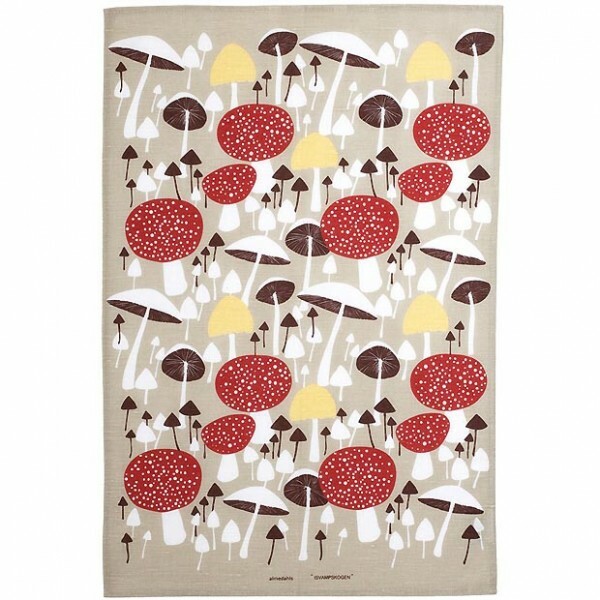 Of course I could not walk by Marimekko or Ittala without having a look…one day! First up to arrive this Spring is Almedahls. This beautiful textile company was founded in 1846 in Gothenburg. Strong patterns and designs in quality textile. 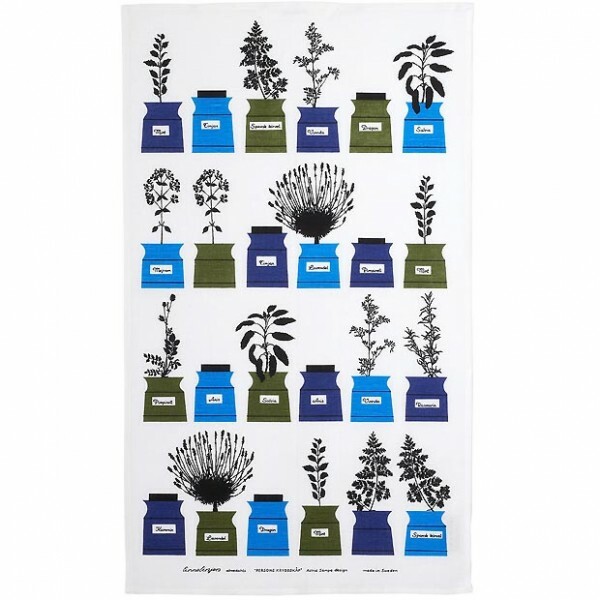 Am excited to introduce tea towels with vintage prints from the 50’s. Timeless classics, I have seen these when growing up in Sweden. If you like the Scandinavian Retro feel, I am sure you wont be disappointed. 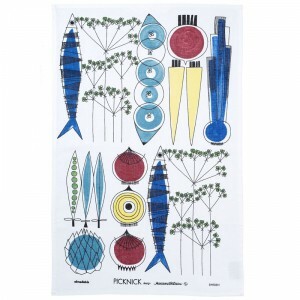 These tea towels are in 55% Linen & 45% Cotton, a beautiful gift to your home. These are just a few of the designs that will arrive this week, as well as a few beautiful birch trays.